So that could be the Christmas charts all wrapped up then; Pink has moments ago confirmed her new album ‘Beautiful Trauma’. The album announcement comes at the same time that its lead single ‘What About Us’ makes its impact at Australian media. Her local label Sony serviced the track in three guises (radio edit, album version and instrumental) to radio earlier this hour at precisely the same time it made its way to digital retailers across the planet. The single was co-penned by Pink, alongside pop super producer Steve Mac and Johnny McDaid of Snow Patrol fame. 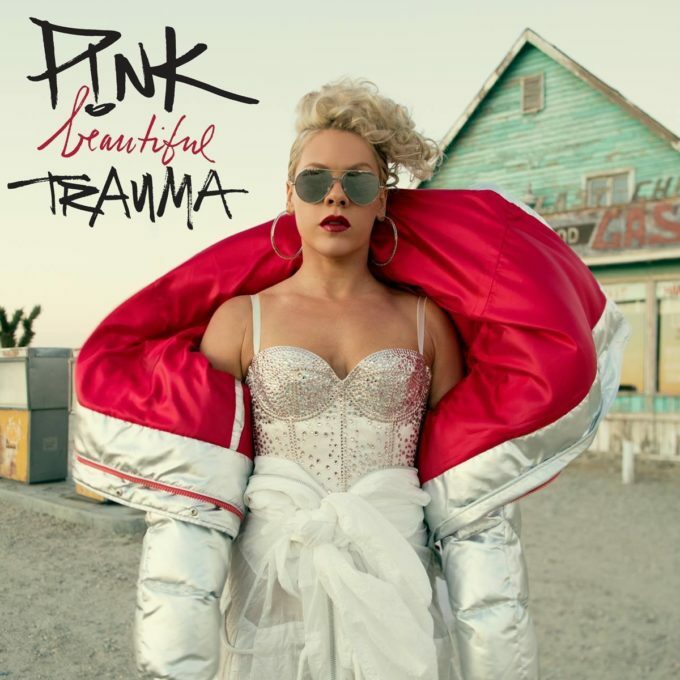 The 13 track ‘Beautiful Trauma’ will drop physically and digitally everywhere on Friday October 13.